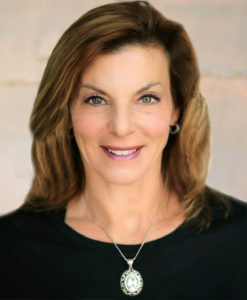 Eileen Taggart and The Taggart Team offer dedicated, experienced Luxury Home Services for Flagstaff Luxury Clientele. Whether you prefer a gated golf community or a custom home on acreage, our team of professionals can help. As a former luxury custom home builder and as a multi year, top producing agent, I provide you the experience and negotiating savvy you need in our Flagstaff luxury markets. My team and I partner with you, from choosing homes to close, to ensure that you are making your best choices. My husband Thor and I are full time residents in Forest Highlands. We are experienced agents in all of our Flagstaff luxury home communities. Our greatest accomplishment is our history of satisfied clients. Please let past clients speak for us! Click here for our client reviews on Zillow. 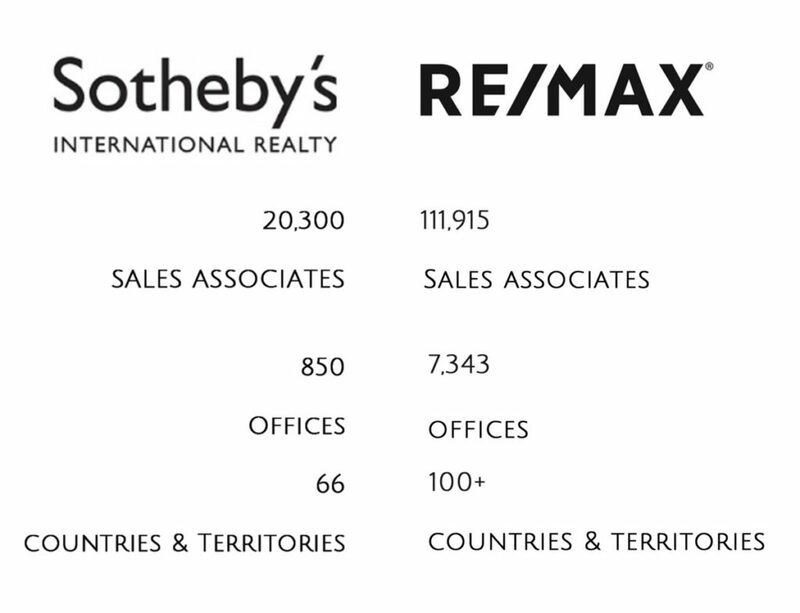 If you are considering selling your golf or luxury home, let’s meet! We would love to show you Flagstaff’s most comprehensive, effective luxury marketing. When Global Luxury Marketing and Local Success Are Important to You, Trust Eileen and RE/MAX . Click Here to See How We Promise Unmatched Luxury Marketing and Local Results.